TRS GORDON RAMSAY INTERVIEW from Raceday Communications on Vimeo. 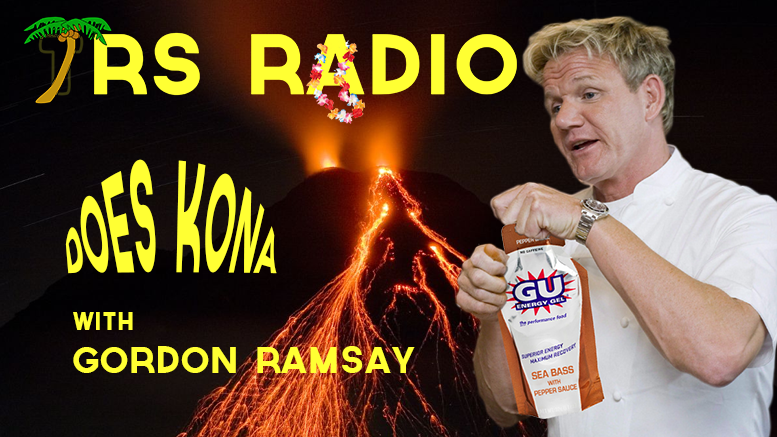 If you enjoyed this Gordon Ramsay interview, subscribe to the podcast on iTunes, Stitcher and just about every other podcast app imaginable. Follow Huub Design and TorHans on twitter. 1 month ago by triroost We are nearing the end of the off season! The team is getting organized! Who else is ready for the race season?!? !